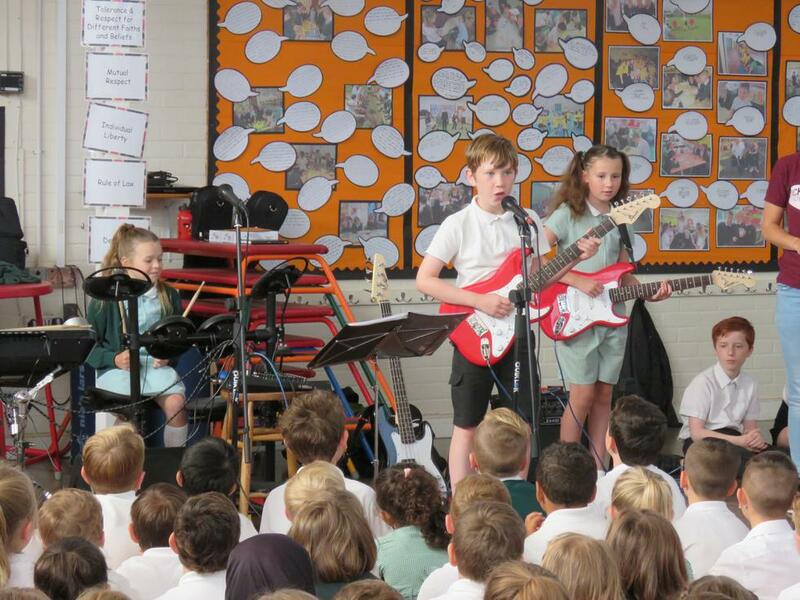 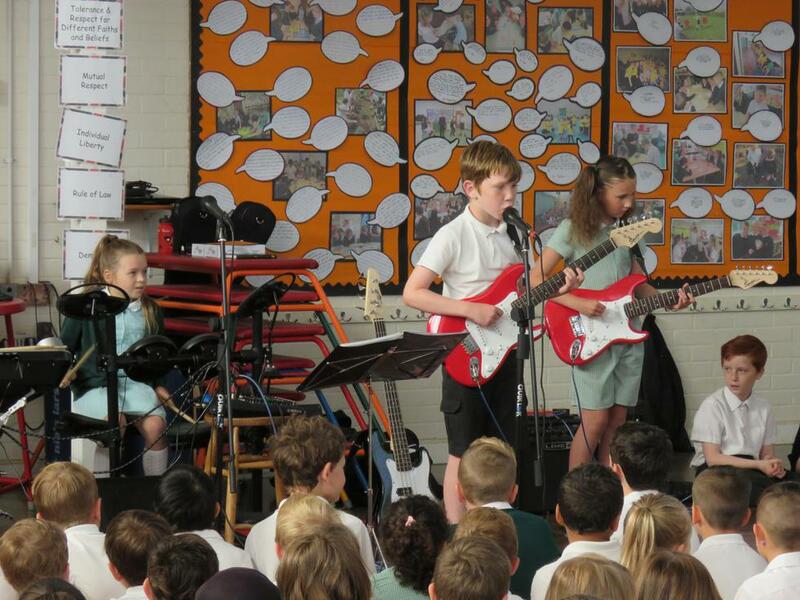 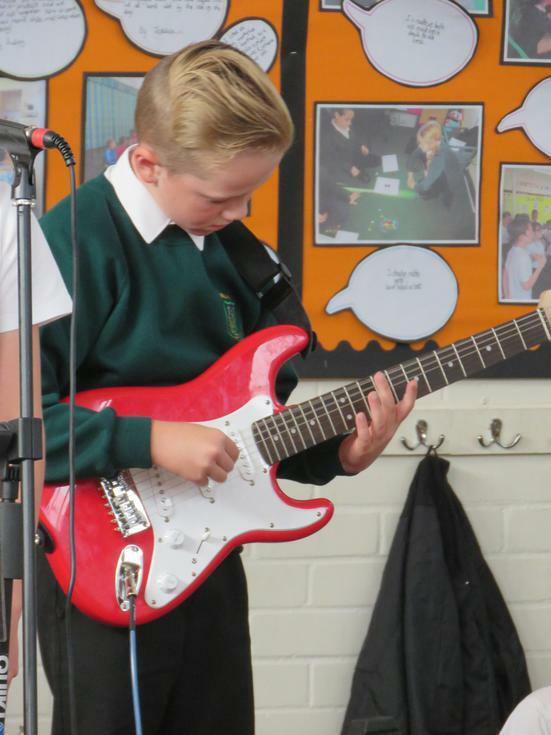 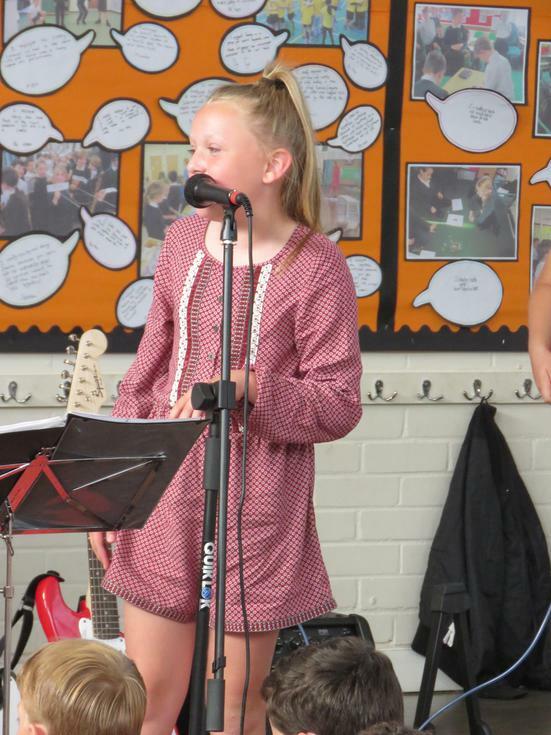 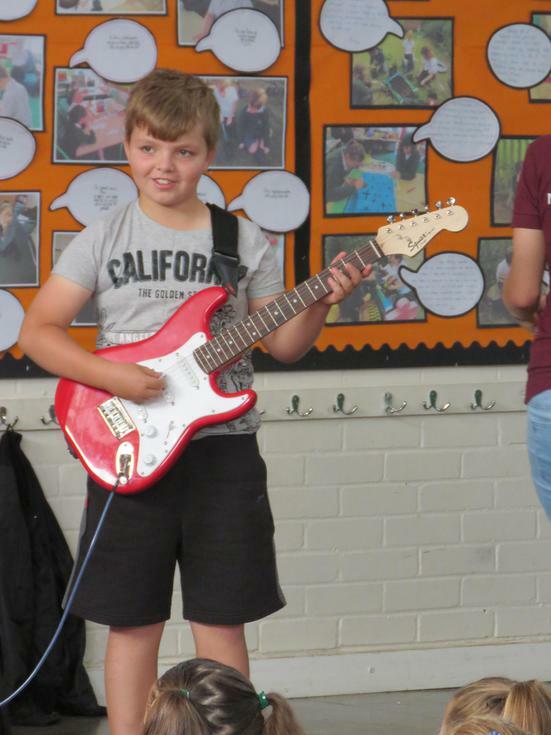 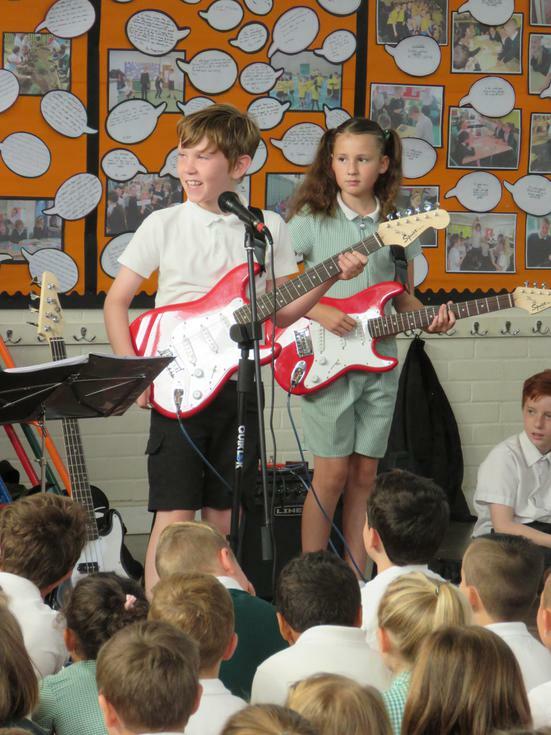 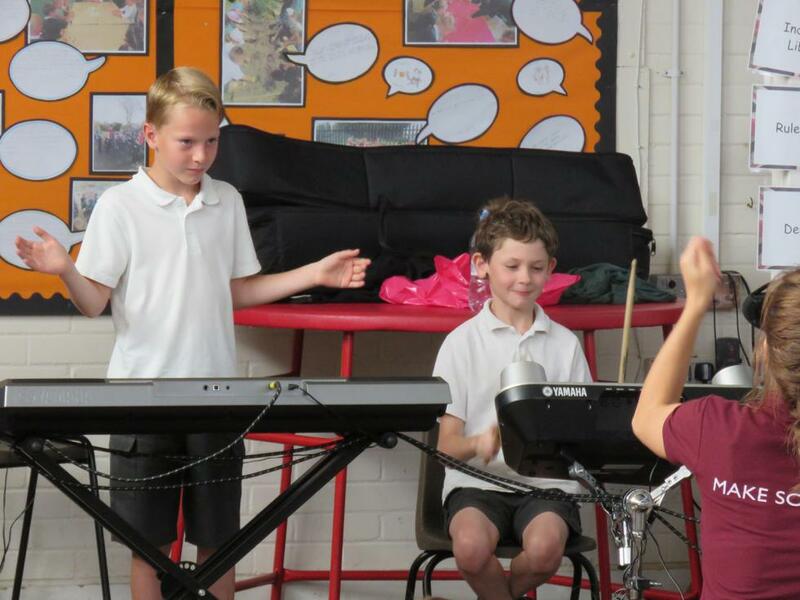 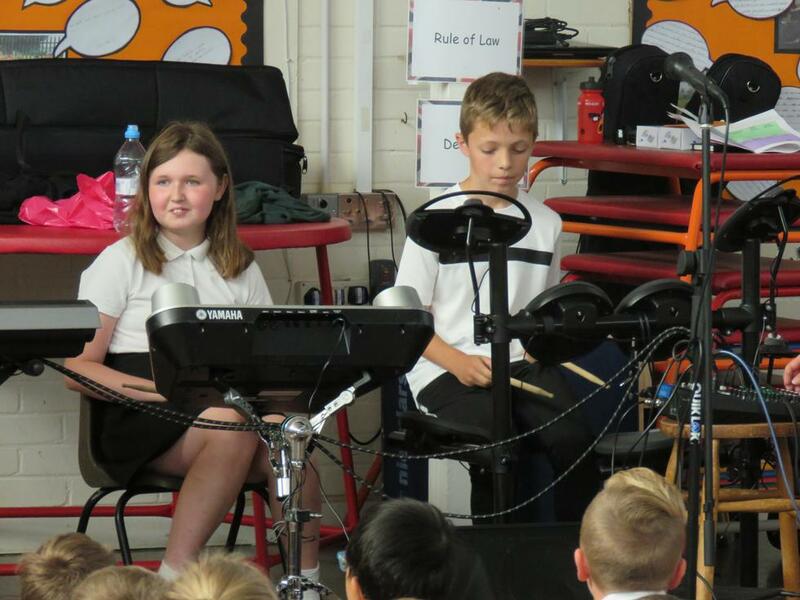 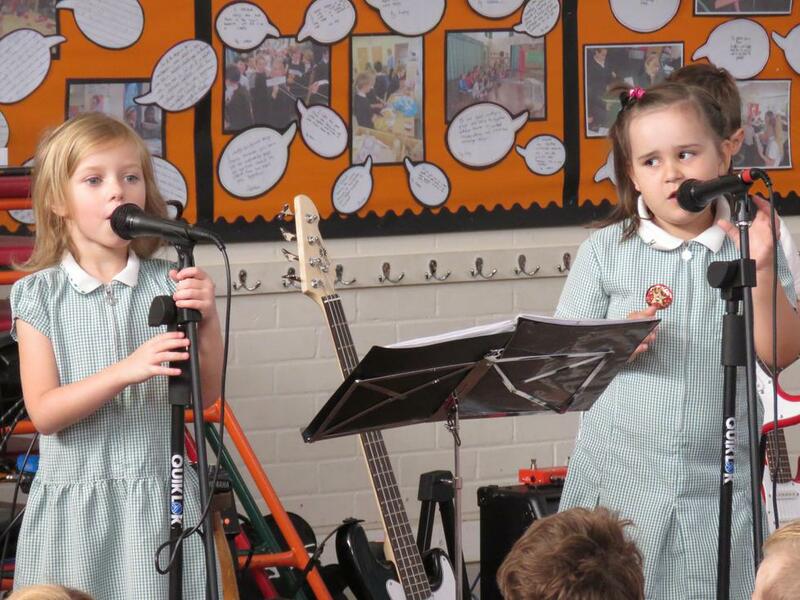 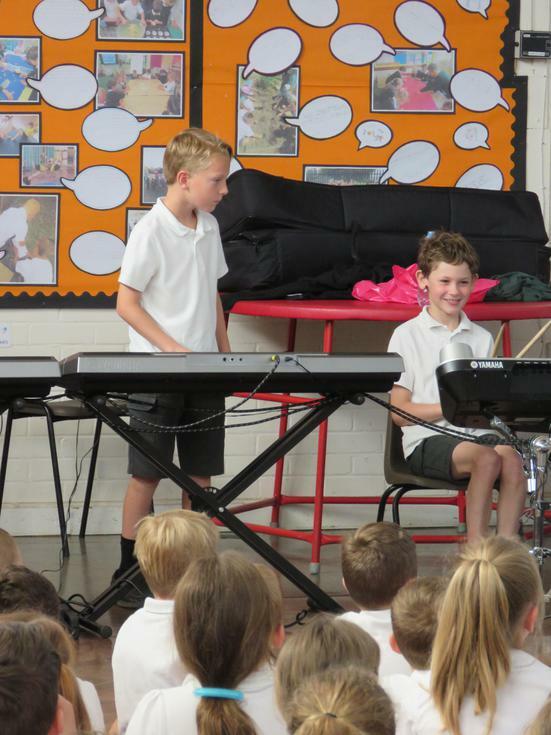 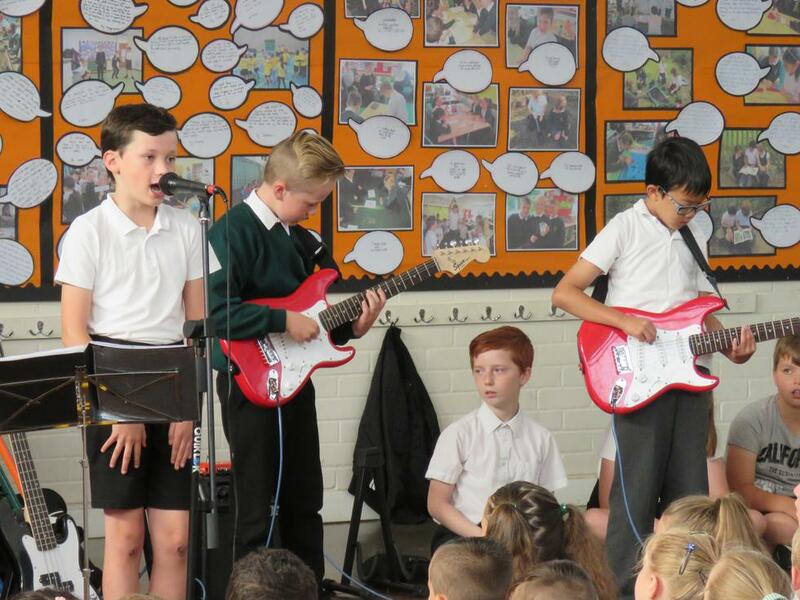 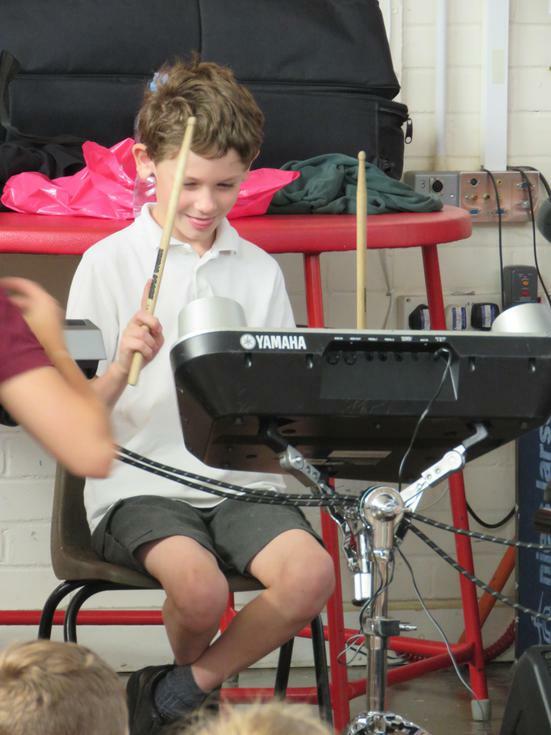 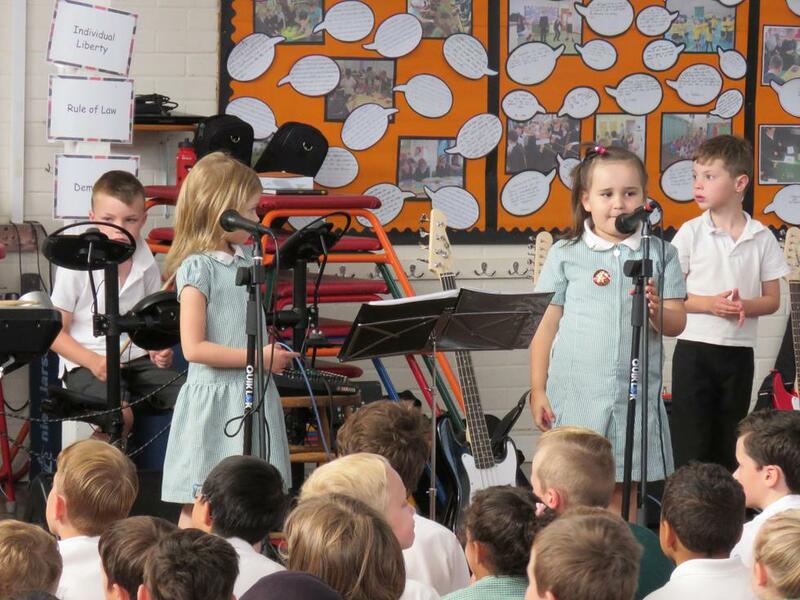 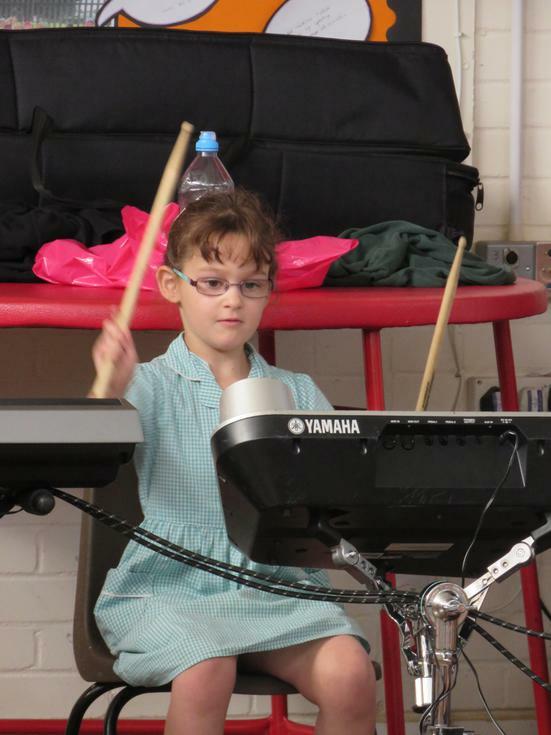 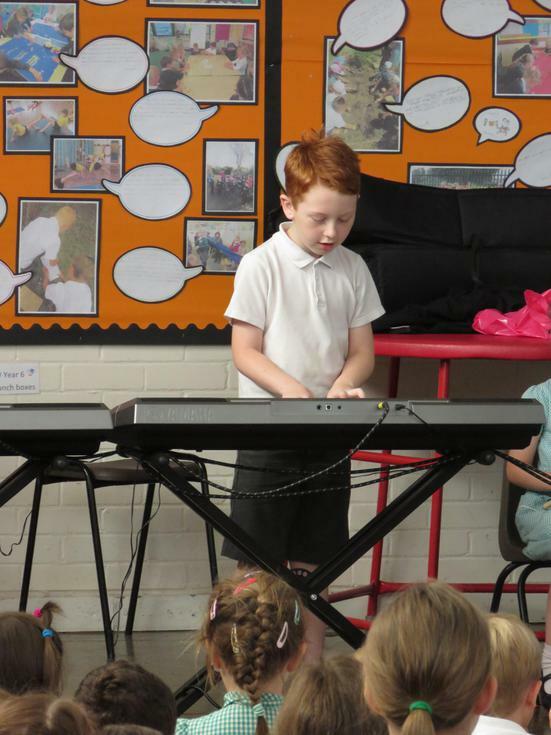 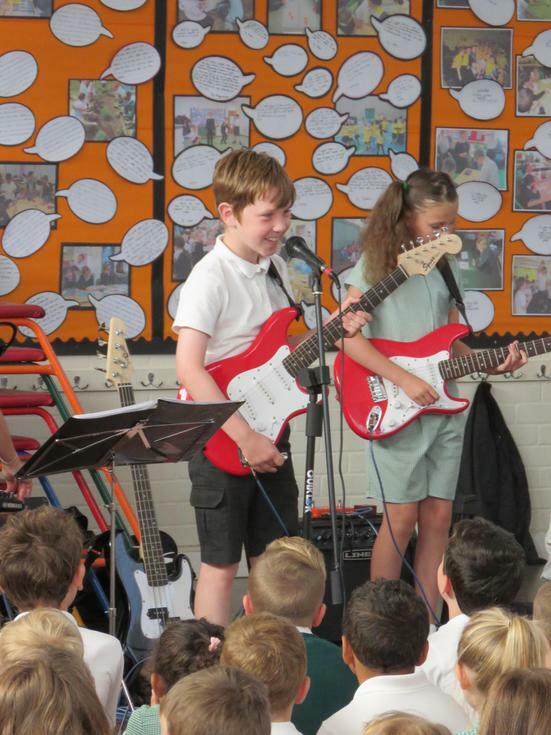 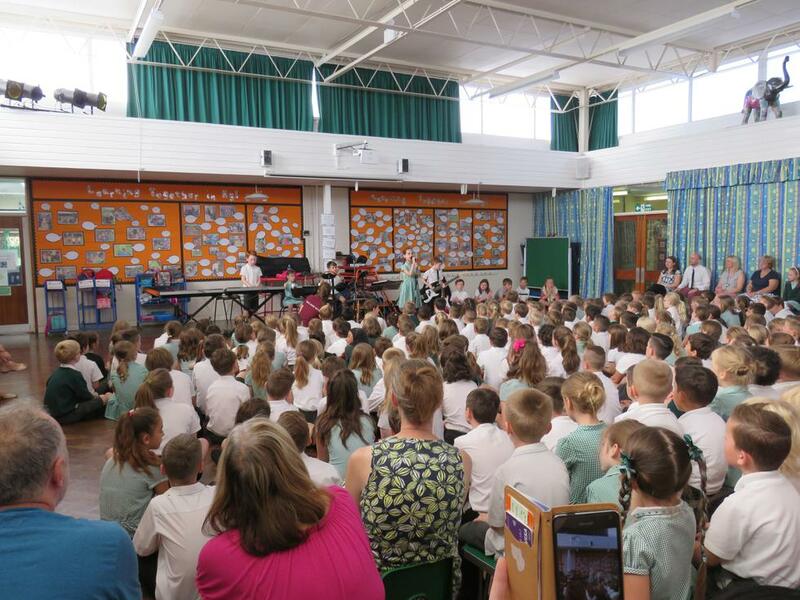 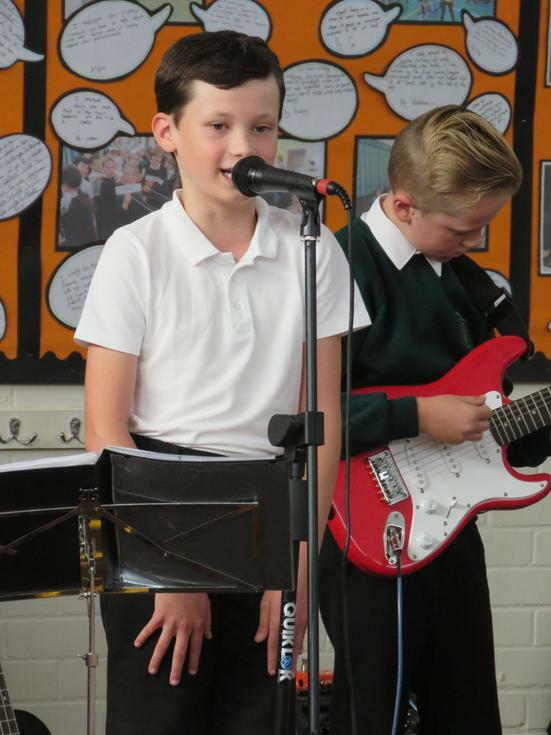 The whole school and parents were treated to the long awaited Rock Steady concert this week. 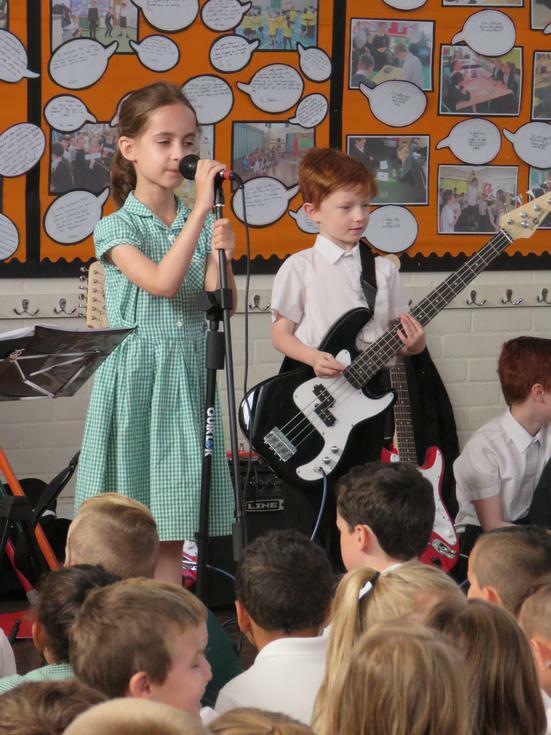 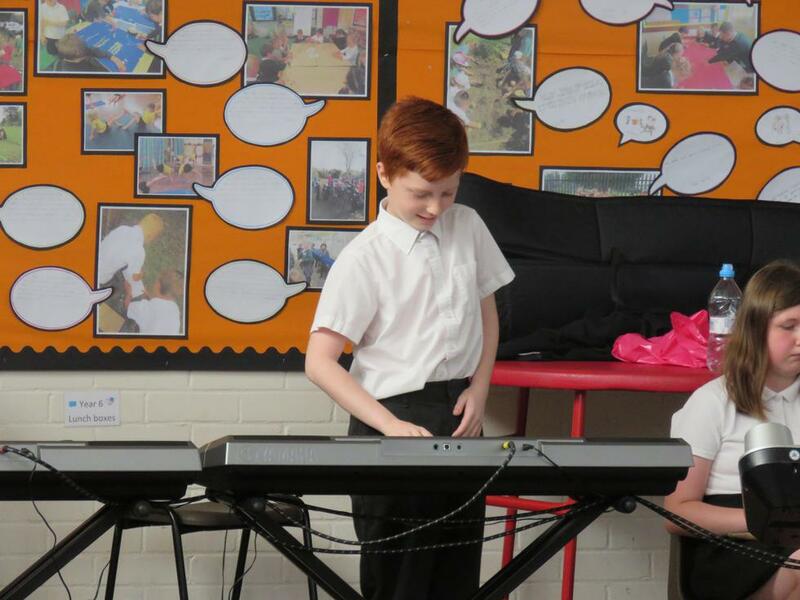 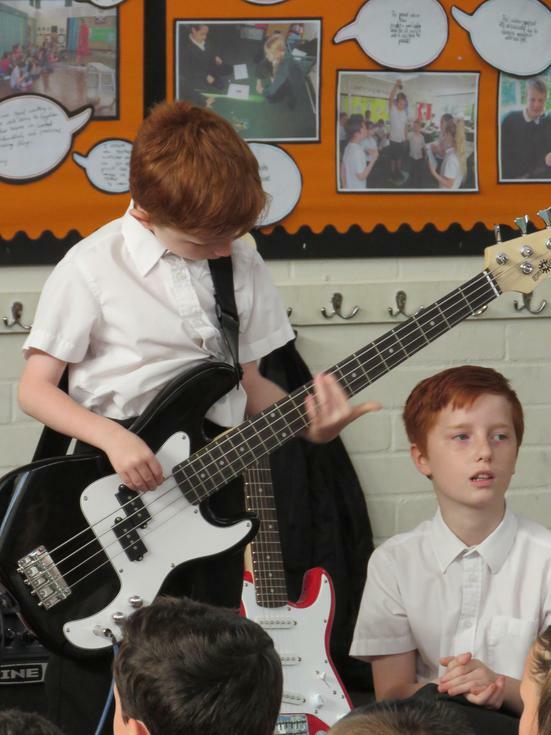 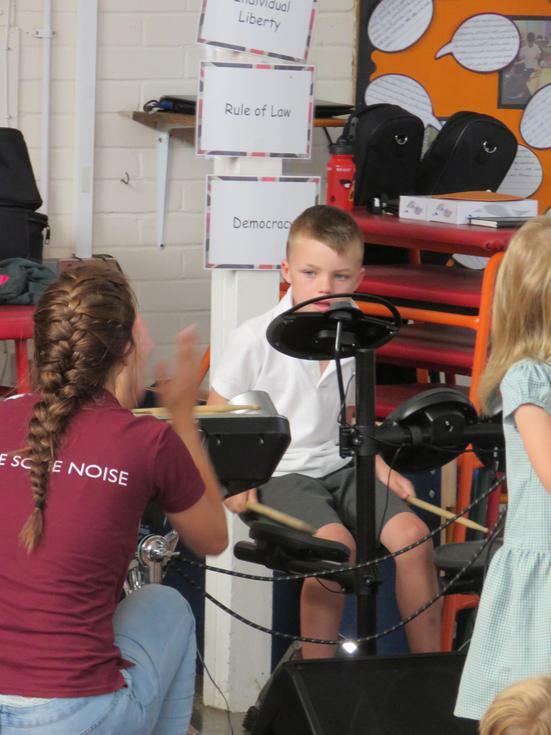 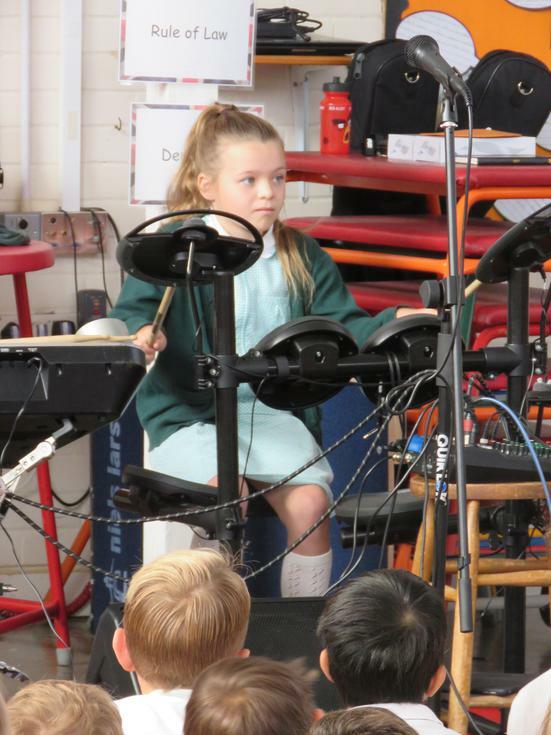 For 8 weeks, the children have been disappearing from lessons to attend their Rock Steady classes with their teacher and the final groups collaborated in assembly to show us all what they had been working hard on. 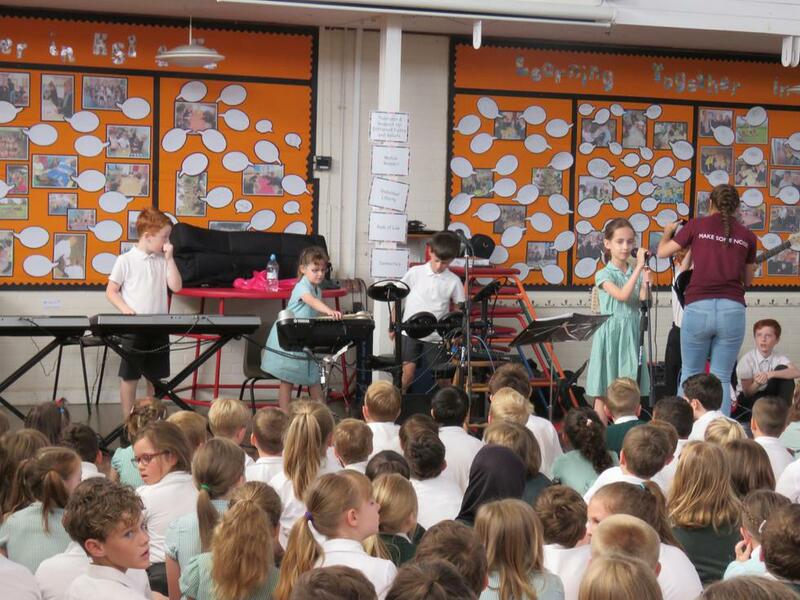 Each group performed their own song with children on: guitar, bass, keyboard, drums and vocal to cheers and claps from the participating crowd! 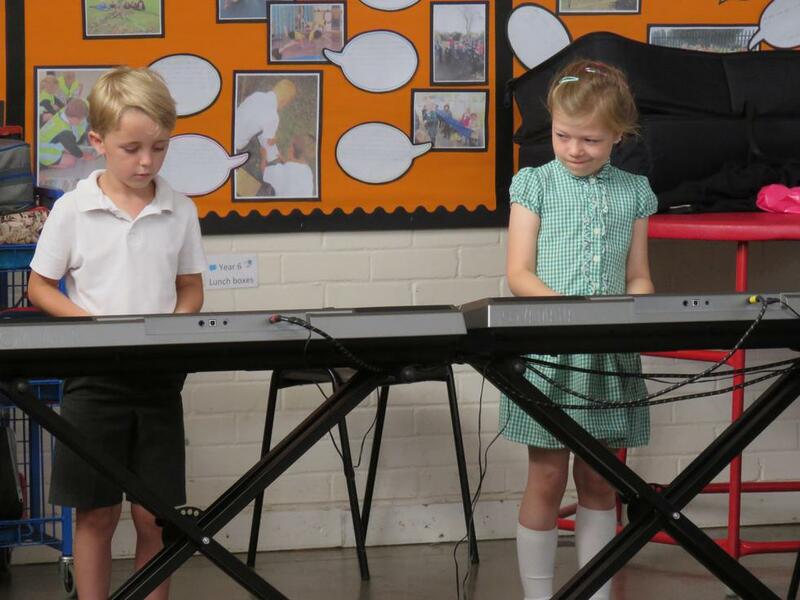 What fabulous talents these children showed and the determination and enjoyment on their faces was a delight for all to see!